It can be really annoying when a zip's slider comes free of it's rails. This problem is typically easy to fix if you can find the slider, if not another one can usually be purchased or removed from another zip. Find the bottom of the zip, (you may need to break into some of the stitches). Line them up so that both ends are at the same level, then insert each end into the corresponding groove at the widest part of the slider at the same time. This may be tricky, but keep persevering, as it will work. 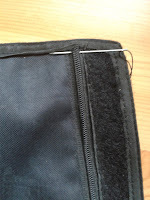 Slide the slider up, and the zip should close, if it doesn't there is probably something wrong with the slider where it has warped out of shape or there is a kink in the zip. 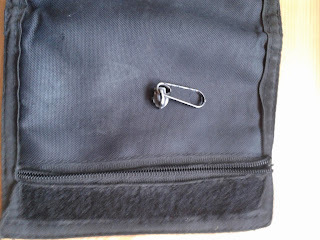 Now you need to make a stopper for the zip so that it won't slide off. This is where the needle and thread comes in. 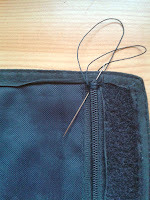 Make a thick stopper by sewing under and over the zip a number of times. 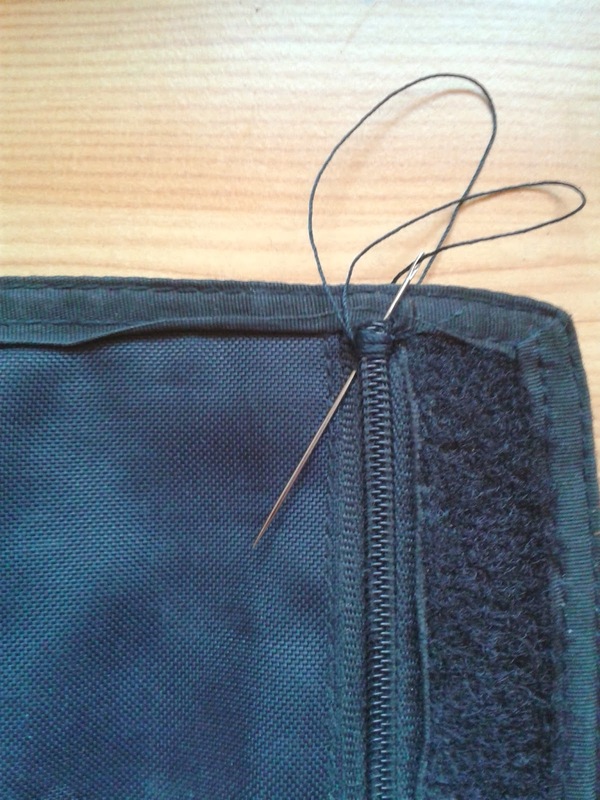 Sew the ends of the zip back in to where they should be and replace any stitches that were undone in the process.